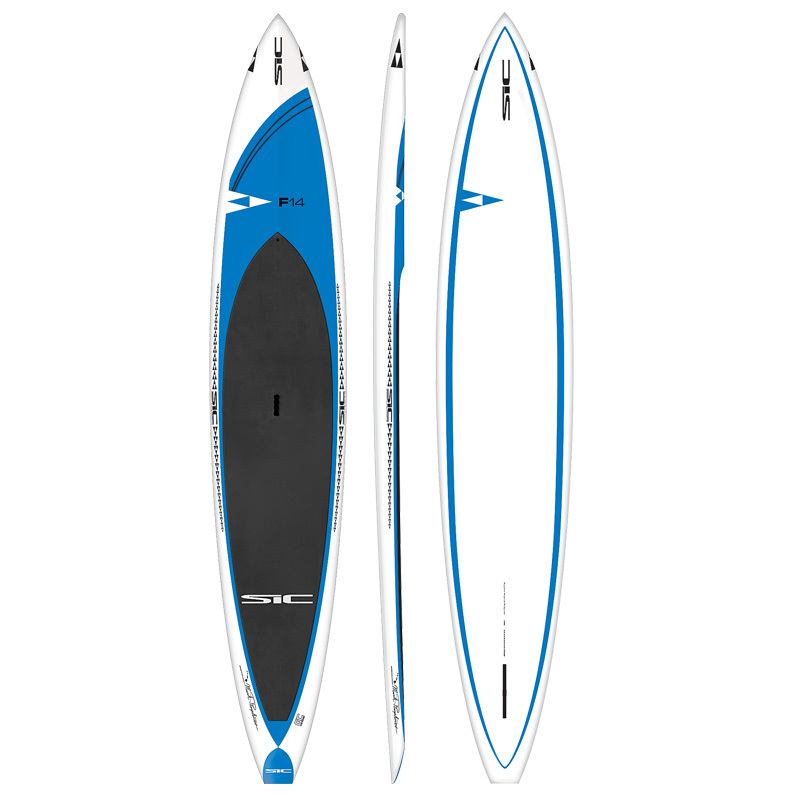 The SIC F-14 Wide-Glide offers more volume and stability without sacrificing performance. The wider mid-point and widened tail enables paddlers to put power behind their stroke and mitigate power loss often associated with rail-to-rail instability. The rocker profile is derived from the new Bullet 14V2, which makes the board quick to plane and prolongs the glide. 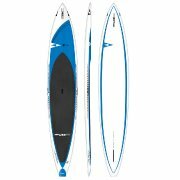 The F-14 Wide-Glide was designed for the larger bodied paddler who is looking for more stability and a great multi-purpose fitness, down-winding and touring hull. Make no mistake, if you want to feel confident and secure and you are sub 325 lbs, the F-14 Wide-Glide will give you the confidence in the open water like no other. The complete list of Gear of the Year Awards winners will be featured in the OUTSIDE Summer Buyer’s Guide.